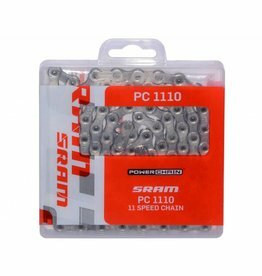 Sram, PowerLock, 11sp chain connector, master link for 11 speed chains. 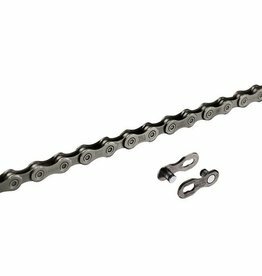 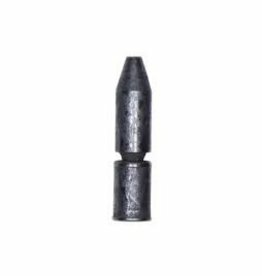 Shimano 11sp chain connecting pin. 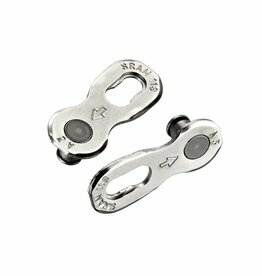 Only to be used with Shimano 11sp chains.